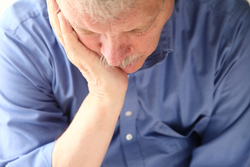 Many people with vestibular disorders experience dizziness-related depression and/or anxiety. 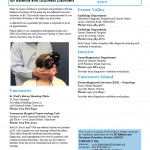 The symptoms of some vestibular disorders can be distressing and upsetting. They can include nausea, vomiting, sweating, panic sensations and ‘situation avoidance’ behaviours. These symptoms are real and legitimate – they do not represent psychiatric disease. If you suspect you might be depressed, checking in with your family doctor is a good place to begin. If you or someone you know is having recurring thoughts of suicide, it is very important that they get medical help right away.